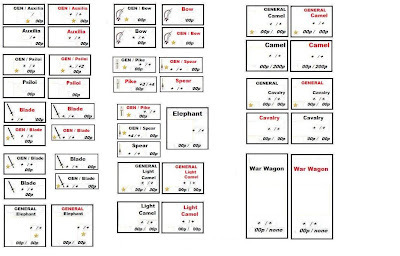 Sample counters for "Foam Wars". Just add your own graphics and game info as needed. So what is Foam Wars ?